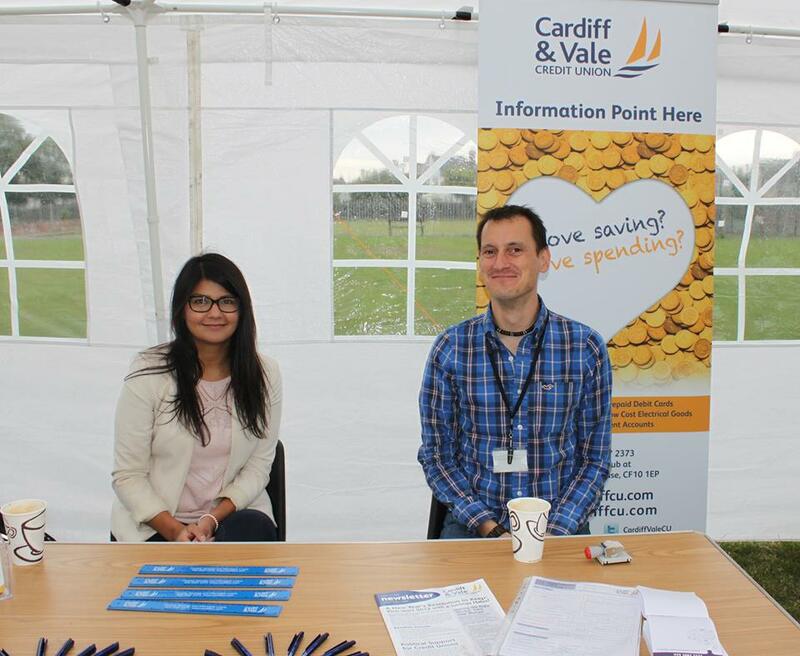 We aim to ensure that our range of volunteering opportunities give our volunteers the benefits they are looking for. So, whether you are looking to enhance your CV, build experience towards a qualification or new job, or just meet new people, then we will work with you to find the perfect role. Travelling costs are re-imbursed for all of our volunteers, and full induction training and support is given. For more information on any of these vacancies, please contact us. To apply for any of the positions above, you can download a volunteer application, or if you prefer, contact us and we will send you an application pack.